Multi-Level Marketing, also known as Network Marketing, is a business model that presents several advantages for its Business Consultants, such as having and managing your own business and work hours flexibility. You create your earnings according to personal availability and dedication. Business Consultants may retail our products with up to 100% profit. 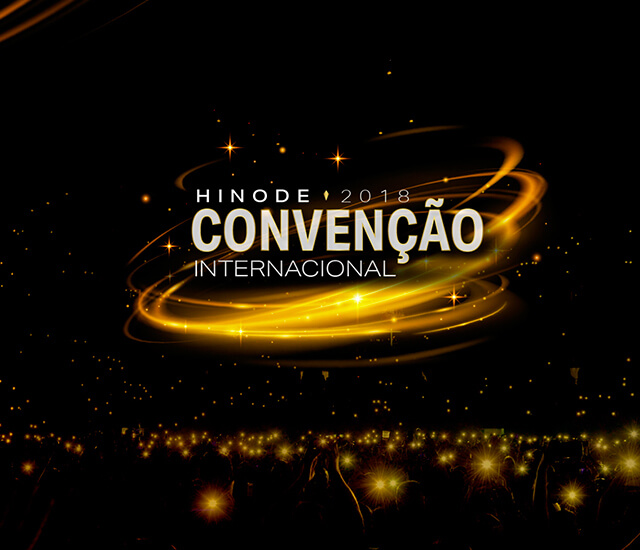 The Hinode Group is a benchmark when it comes to an innovative direct sales model that, based on the commercialization of products, changes people’s lives through an entrepreneurial approach. Products acquired by Consultants may also be used for personal consumption as they represent products that exist in people’s day-to-day lives (make-up, cosmetics and fragrances). Trip to Disney and a brand new BMW. Trip to Europe and a brand new Evoke. Cruise trip along the Brazilian coast. Trip to Tahiti, a Rolex wristwatch and Tiffany jewelry. Take part in on-site and online training processes through this exclusive support system for HND Consultants. 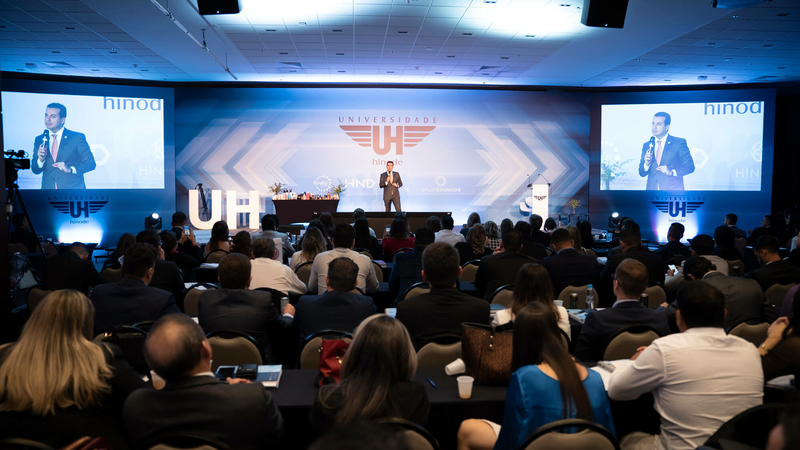 "There’s a statement that we share with our network that says it all: it’s very important to know where you are going, because if you are headed too fast in the wrong direction, you can lose your focus. Knowing where you want to go is the first step toward success!" Upon registering, you’ll have access to several earning models offered by Hinode. It is your opportunity to change your life and offer this same opportunity to thousands of people. Register right now and become a part of the Hinode family.